Hey everybody! 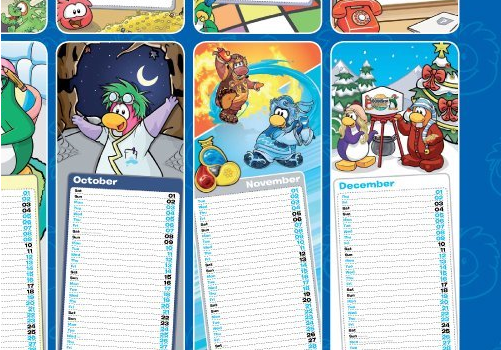 Back in September a 2011 Club Penguin Calendar was released. (You can view it on Amazon’s website) Anyway, for the month of November something interesting was found! The Cards Are Out and it is coming out very VERY soon. check closely in the dojo..